One of the main challenges I have been facing off late as I am trying hard to throw off weight is maintaining a high protien diet and keeping my meals low on fat. Believe me it’s tricky trying to go low on sugar, saturated fats and ensuring blood sugar and cholesterol are at acceptable levels too- almost like a tight rope walk! But even if you do not need to actively lower your cholesterol or sugar levels and are just looking for a healthier alternate to protein from meat sources I would consider including Quorn in your diet. I first tried Quorn simply out of curiosity. Both my husband and me love lamb mince but eating it more that 2 times on a week made me really feel very guilty. But swapping Quorn mince for lamb, once a week was something we are happy to do. I always marinate Quorn mince with spices overnight and leave it to soak in all the flavours overnight. 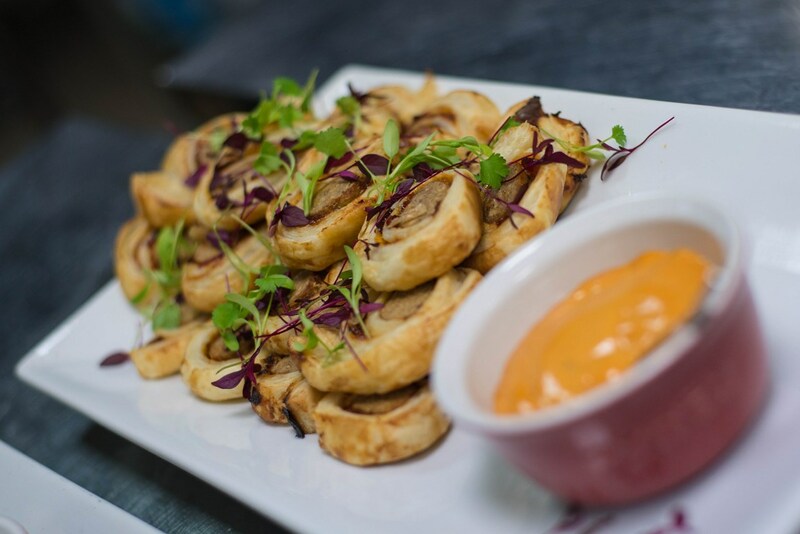 So when I was invited to an event to cook with Quorn at the Underground Cookery School, I was quite keen to see what recipes they had in mind. We started by making dessert – always a great way to start the evening! 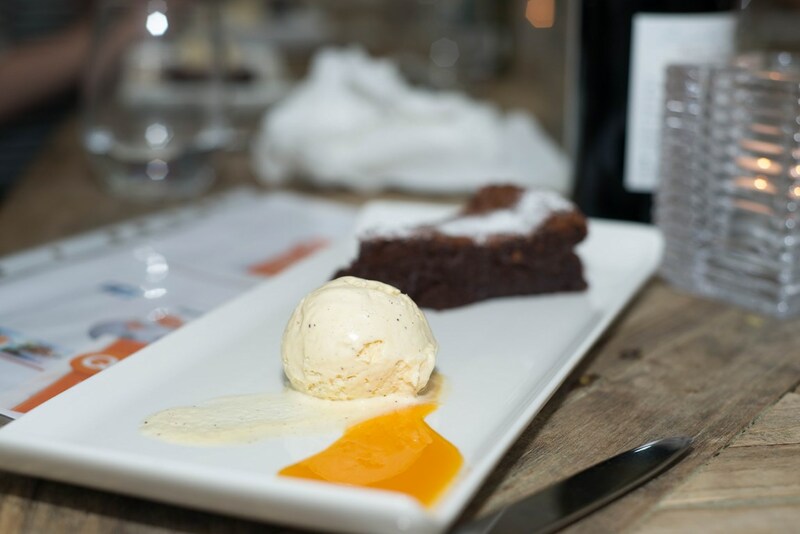 Chocolate Torte was on the menu and we really enjoyed working with chocolate and working to an easy recipe created by the Underground Cookery School . Next it was the BBQ pulled Quorn and pink coleslaw followed by Quorn Thai Curry – which I enjoyed making the most. 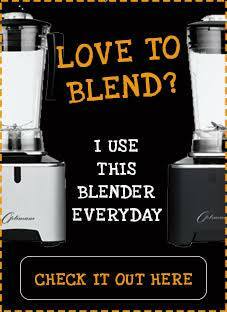 I really loved the recipe created by Denise. Mix the marinade ingredients together in a bowl until the Quorn is coated. Transfer to the fridge to marinate for at least 30 minutes. To prepare the sauce heat the oil in a pan then gently fry the chopped onion, garlic and ginger for 5 minutes until softened but not coloured. Add half of the coriander, the lime leaves, turmeric, stock cube, coconut milk and mango chutney. Gently bring to the boil then simmer, covered for 20 minutes. Add the basil and remaining coriander to the sauce for the last 5 minutes of cooking time then remove the pan from the heat and blend until smooth with a hand blender. Meanwhile transfer the marinated Quorn pieces to a baking tray and cook in a moderate oven 180°C/Gas Mark 4 for 12 minutes. Remove from the oven and reserve. Add the Quorn pieces, red pepper and mangetout to the sauce and simmer for 5 minutes or until the vegetables are just cooked. While our curry was bubbling away we sat through a presentation over wine and a Q-A session. 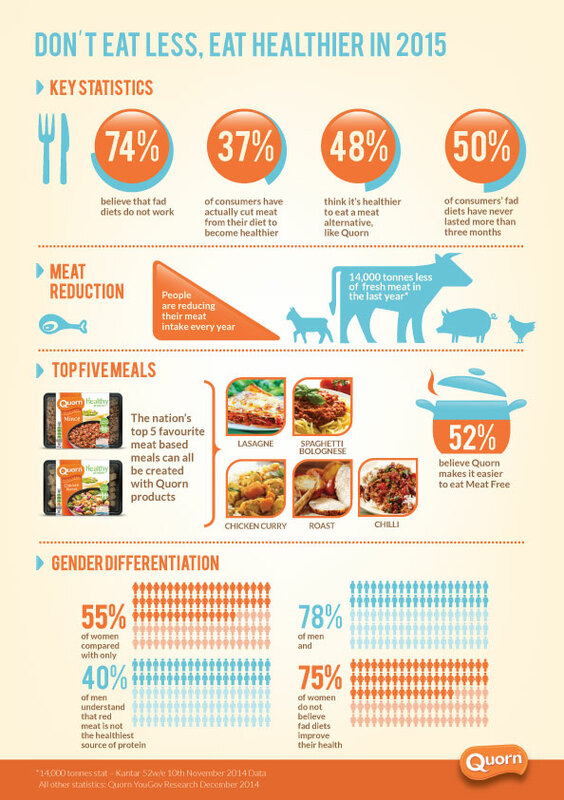 The question many of the bloggers had – as am sure many of you do was – what exactly is Quorn made up of? It was lovely to meet so many bloggers that evening and also bump into familiar faces like Leyla Preston and Becky. 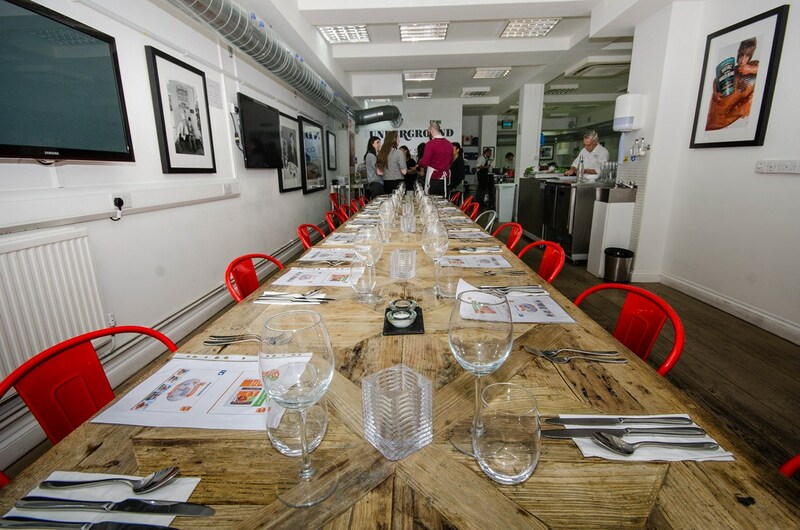 And for me it’s always a good feeling to come back to Underground cookery school where Chef and Patron Matt Kemp and his able team of chefs ensures that every blogger feels welcome, wine glasses never run dry and cooking is fun all the way. 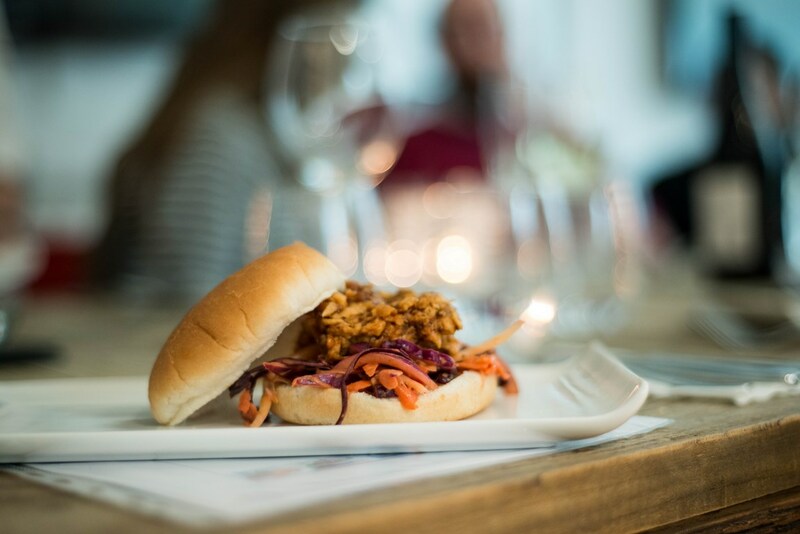 The BBQ pulled Quorn was delicious and I really liked the texture of quorn and how easily it had taken up the flavours of the seasoning used. Paired with pink coleslaw it makes for a really great snack and a lovely idea for a summer BBQ. 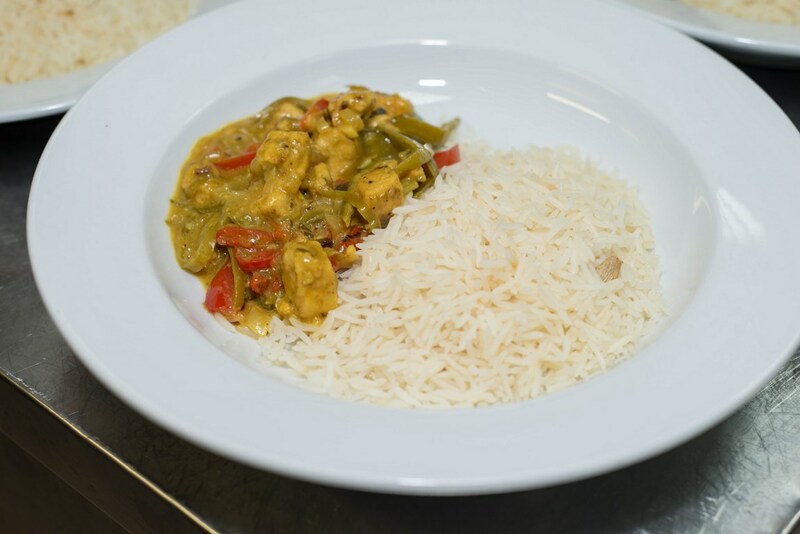 Served with steamed basmati rice, perfectly done – each grain cooked to satisfying perfection was the creamy Thai Green curry – this was the most satisfying dish that evening and one that I am happy to make at home over and over again. Both hubby and me love our meat and seafood but we are consciously trying to eat healthier, include more vegetables and fruits in our diet and look for healthier protein choices. That’s where Quorn comes in. 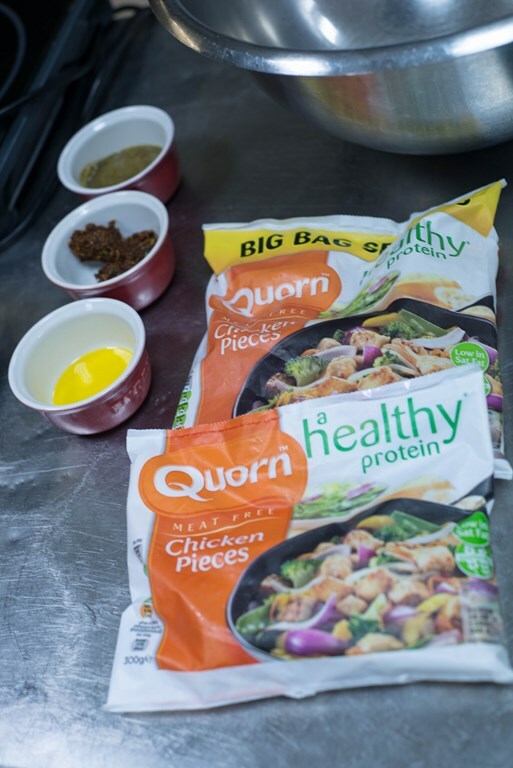 Quorn certainly is a healthy protein alternative with a wide range of options – a solution to both vegetarians and the rapidly expanding group of people wanting to reduce their meat consumption. 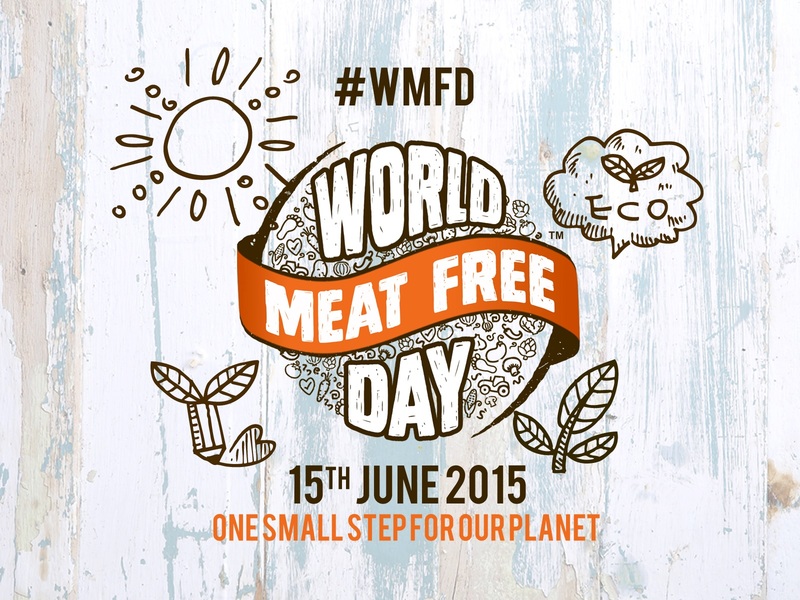 Today is World Meat Free Day, why not create your very own easy vegetarian delight for an easy dinner at home tonight? And for those feeling less adventurous there’s many options Quorn has like my favourite Quorn steaks – served with a peppery salad of rocket leaves and fresh summery cherry tomatoes they go down a treat. 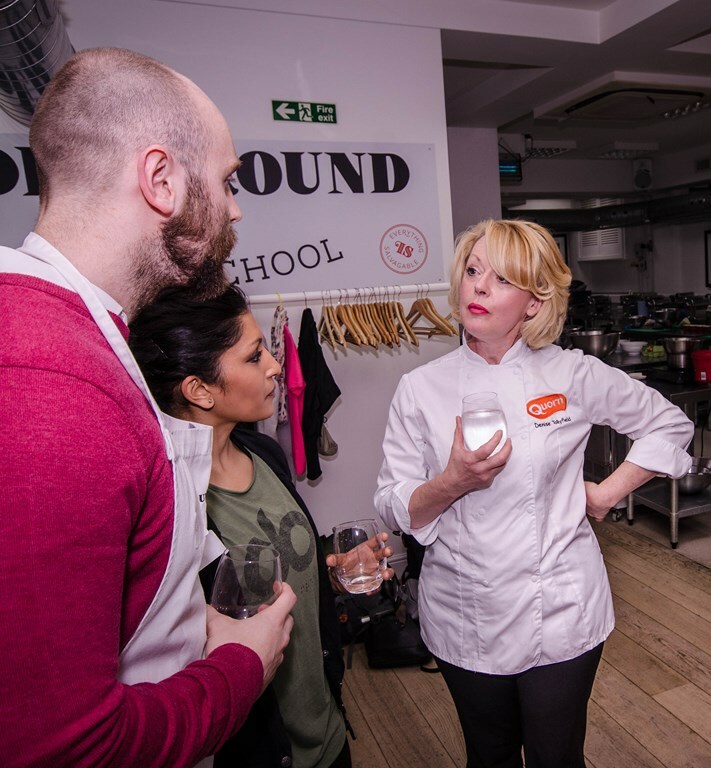 *With thanks to Quorn for the invite and for the team at Underground Cookery for another great experience. All photographs used in this post are courtesy Preston Perfect Photography. No monetary compensation was offered for a positive review. All opinions expressed here are entirely my own.